Coming October 12, 2018. How’s it hangin’? The popular Flash Foxy Women’s Climbing Festival in Chattanooga, Tennessee is a four day event aimed at bringing together and celebrating women climbers. 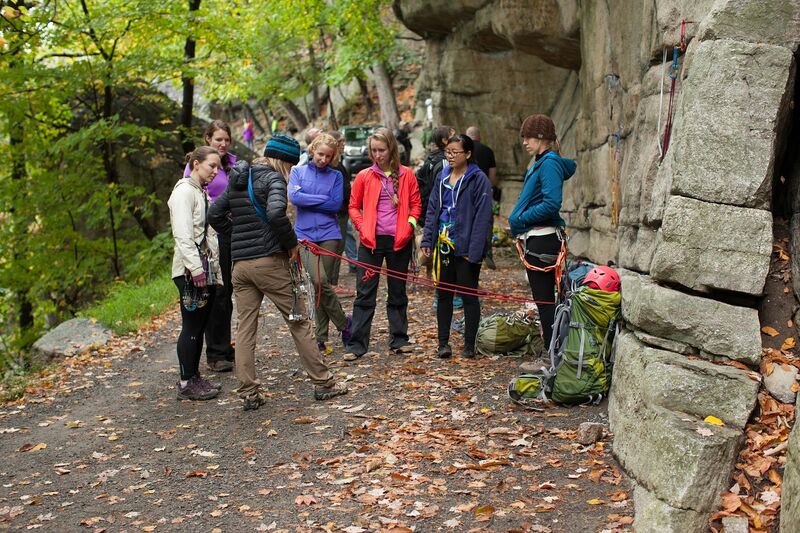 Throughout the event there will be opportunities to demo new equipment, attend workshops and clinics, learn from experts in the field, and connect with other passionate female climbers from across the country. Climbing. learning, and connecting at the Flash Foxy Women’s Climbing Festival!